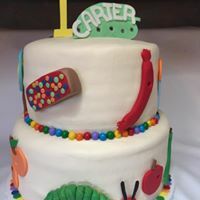 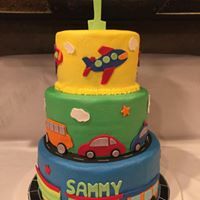 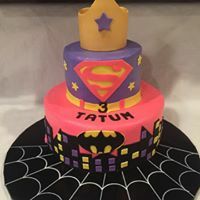 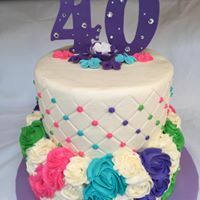 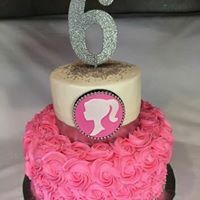 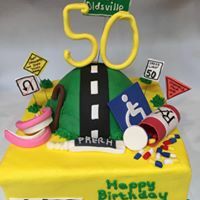 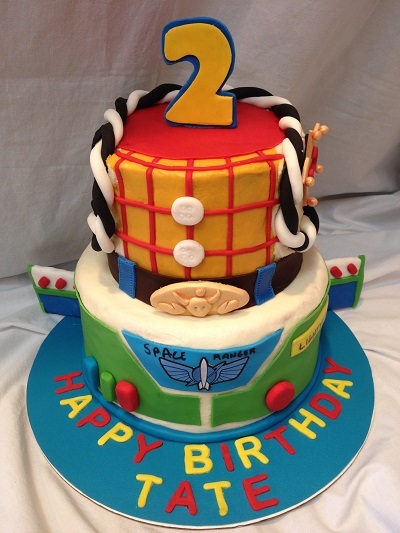 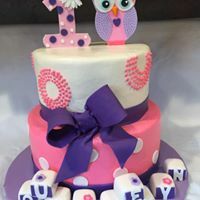 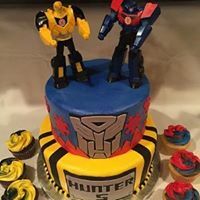 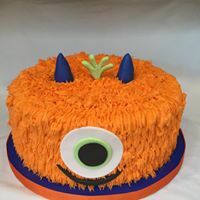 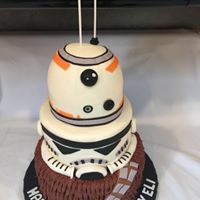 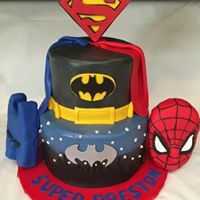 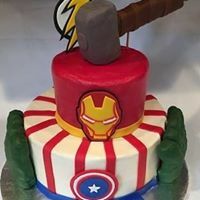 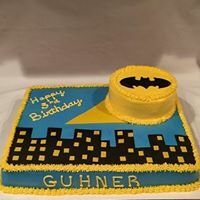 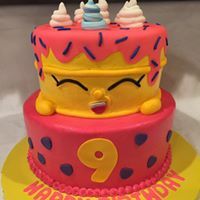 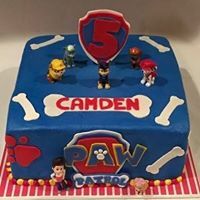 We offer a large variety of birthday cakes in a variety of sizes....If you need a simple 1/4 sheet cake or a Super Large Full Sheet - a Round Layer Cake or Tiered Layer Birthday Cakes....we have you covered. 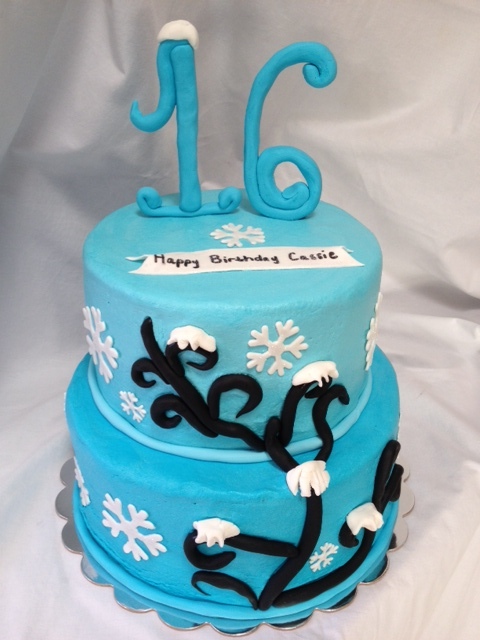 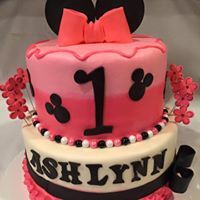 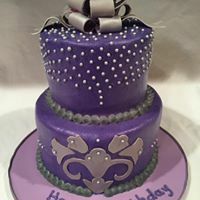 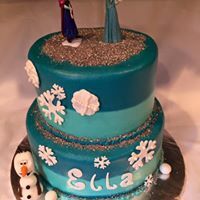 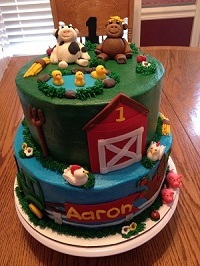 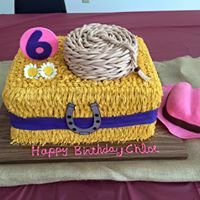 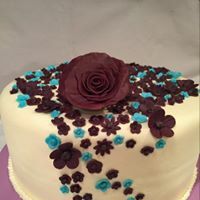 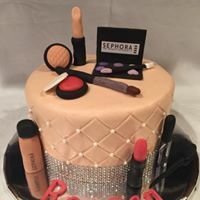 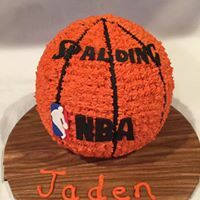 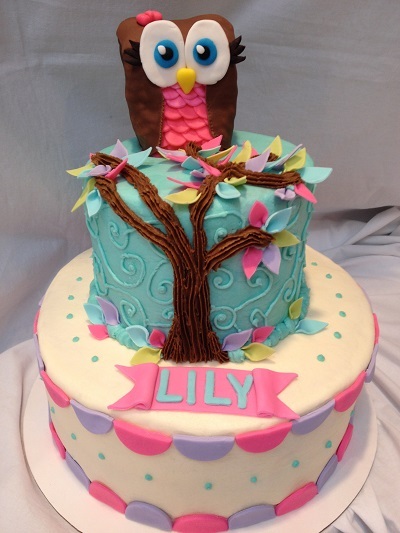 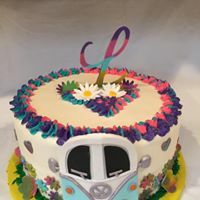 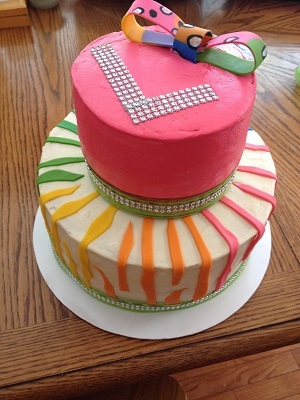 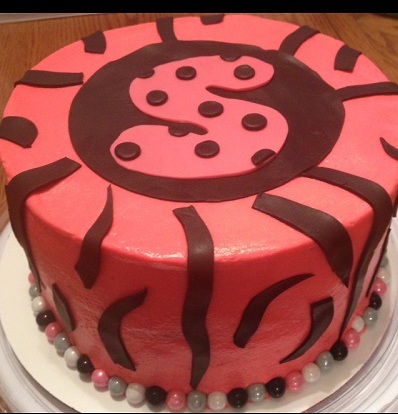 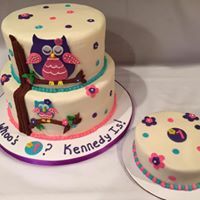 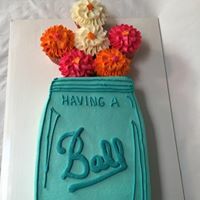 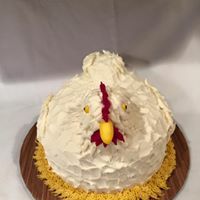 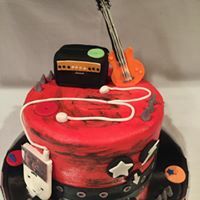 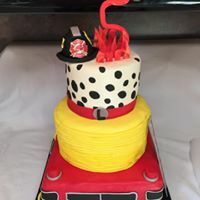 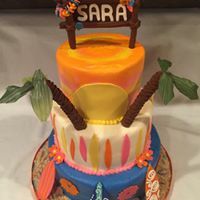 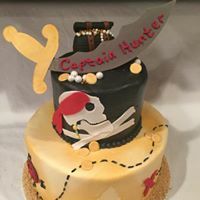 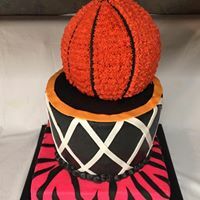 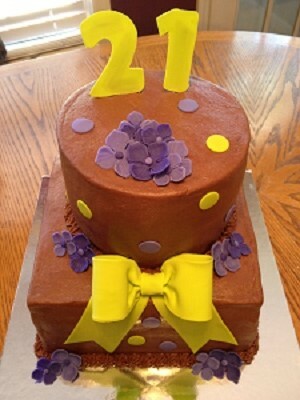 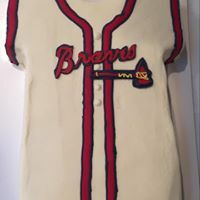 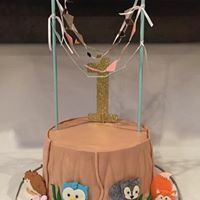 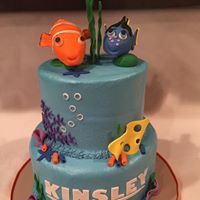 Whether you know exactly what you want or just have a few ideas, contact me and I can help you come up with that perfect cake...I love designing cakes for the "Special Person" that is going to receive it. 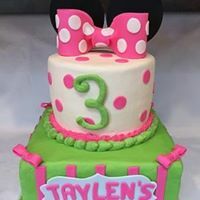 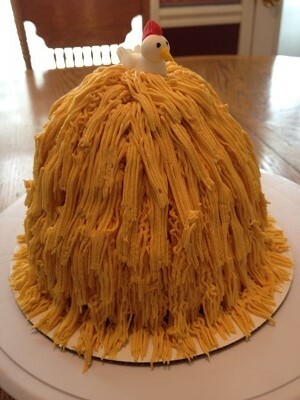 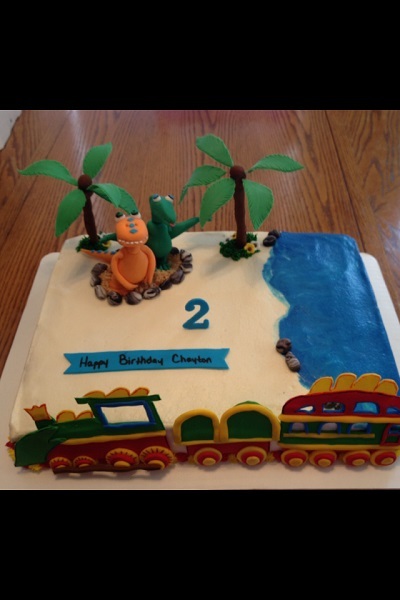 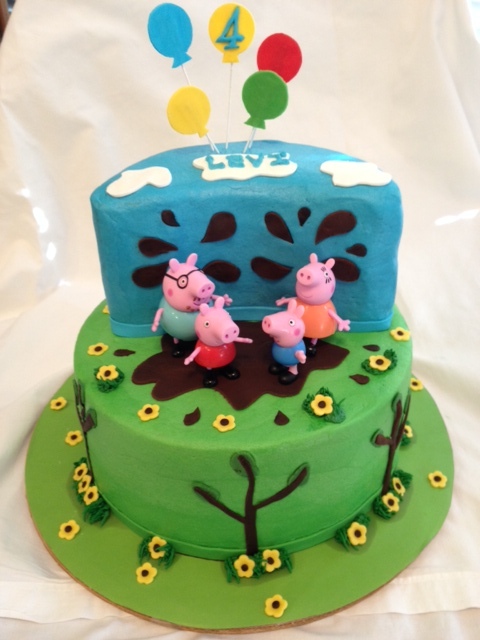 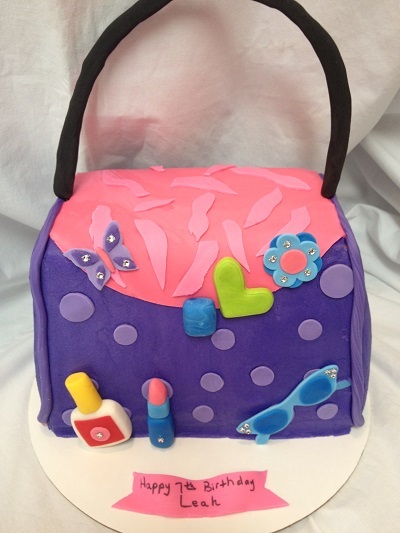 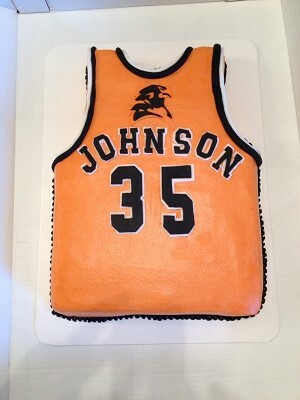 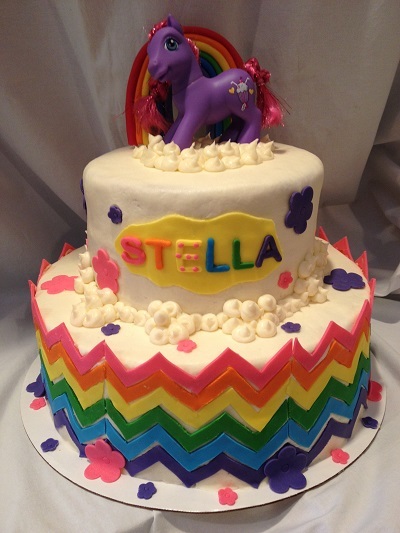 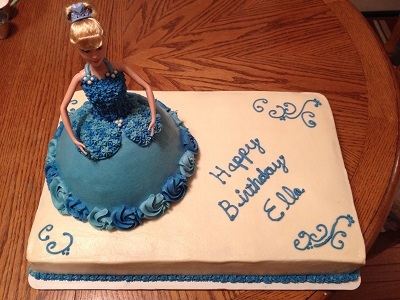 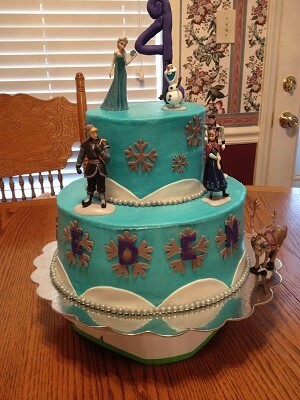 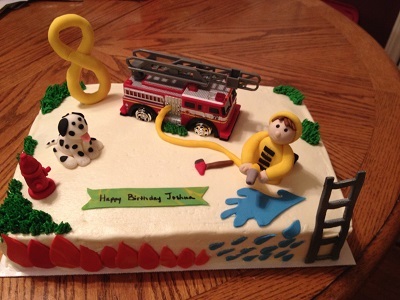 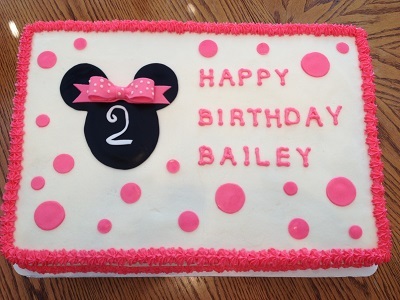 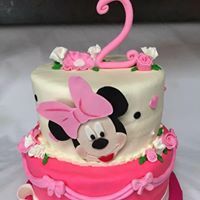 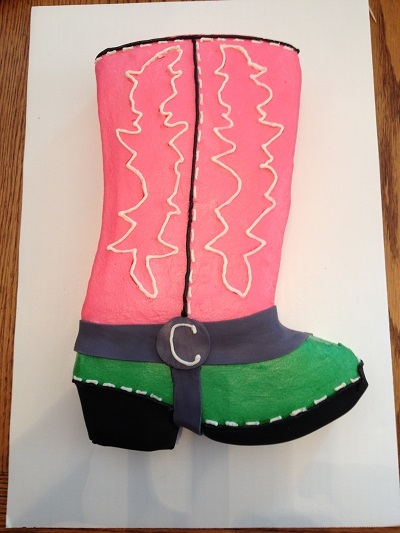 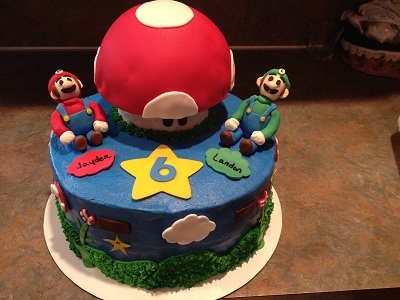 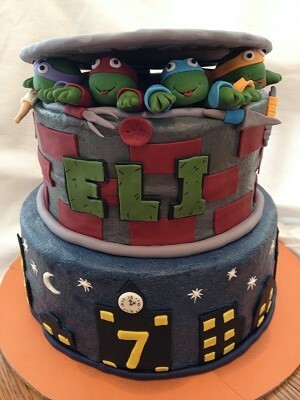 Any cakes that have Fondant Figures, please give at least a 2 week notice as they need time to dry. 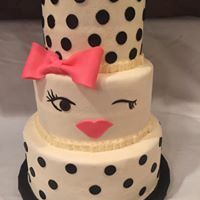 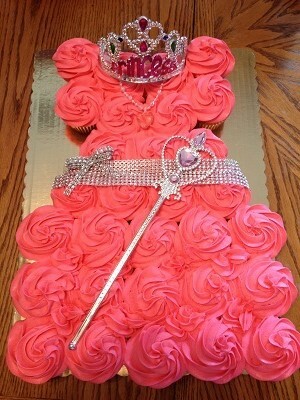 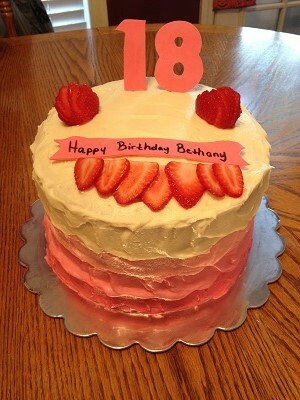 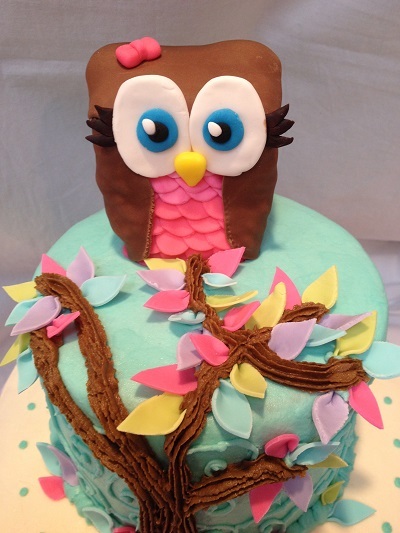 The sooner you book your date, the better chance you have of getting that perfect cake! 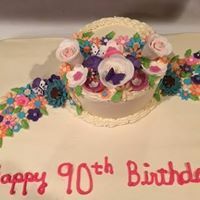 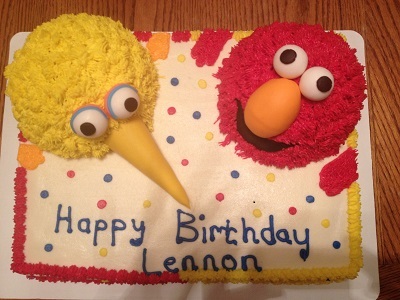 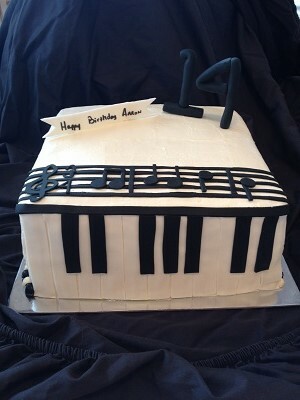 I limit my number of bookings each week, so I can give each cake the Detail it requires. 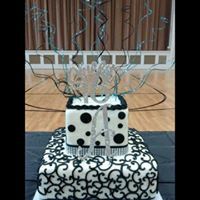 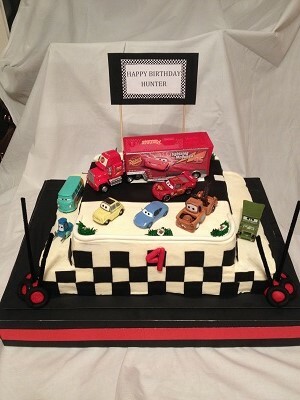 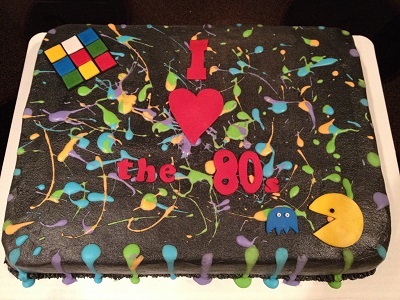 Copyright 2014 by It's A Piece of Cake - Designed by PC Source, Inc.